It is an obvious dream or fact that every person wants to achieve success in his life. You can find no one on the earth who did not want to gain success with ease and comfort. The logic also holds well in case of construction and related fields. There are plethora of people who have opted this field as their means of livelihood. This had resulted into cut throat competition and desire of every person to get hired by the companies or agencies looking for construction workers. 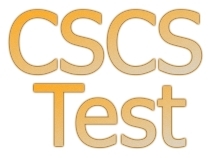 The dream of these people and increasing accidents or misfortune situations on construction site has resulted into CSCS tests. These tests polish the skills as well as enhance safety knowledge of people who works at construction field. 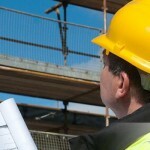 There are various companies which conduct these tests and offer easy means to workers to attain their CSCS card without causing any inconvenience or discomfort to them.